Meet the law firm Niederer Kraft Frey at an inspiring workshop with apèro afterwards. 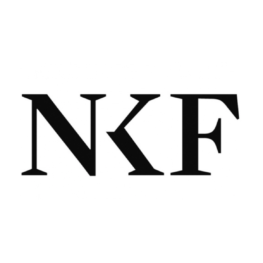 Furthermore, inform yourself of career perspectives and possibilities in education at NKF. Be part of it!